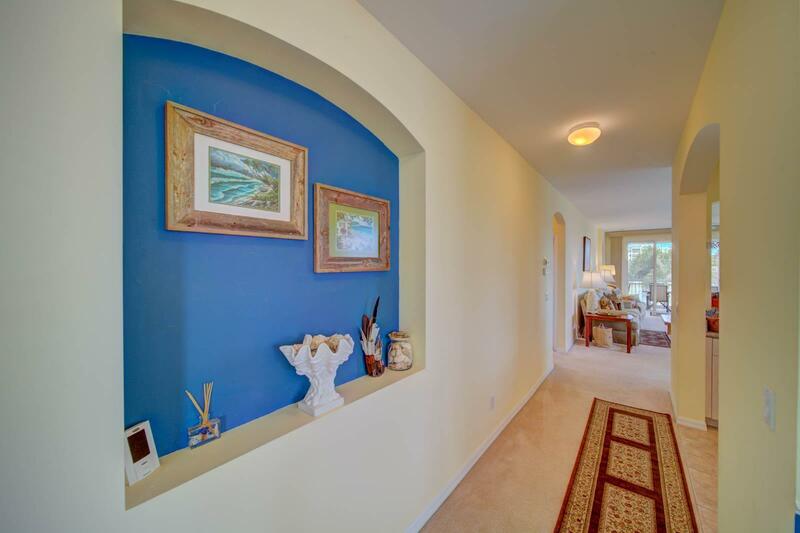 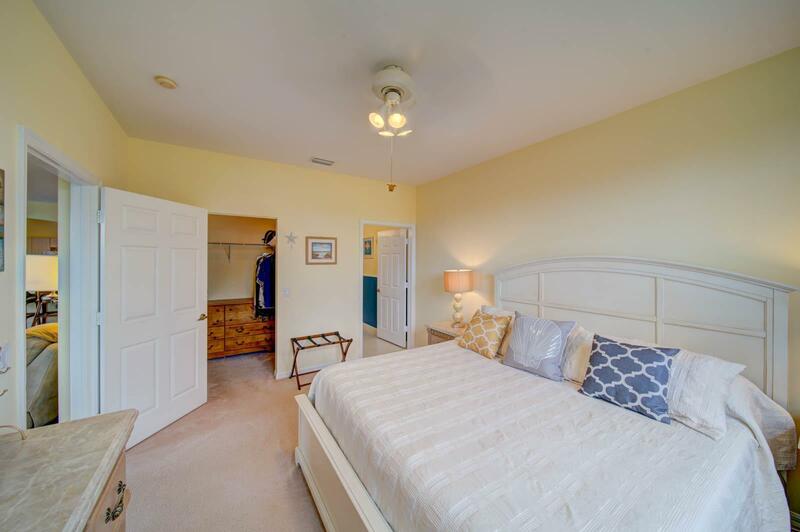 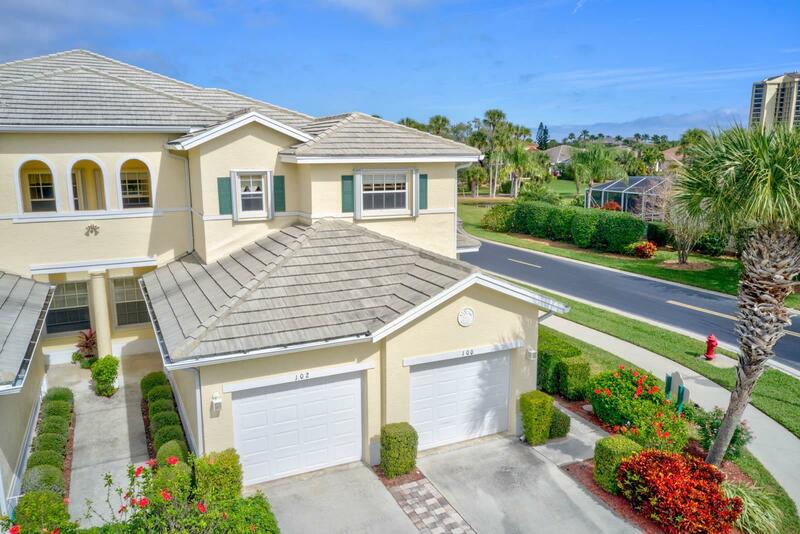 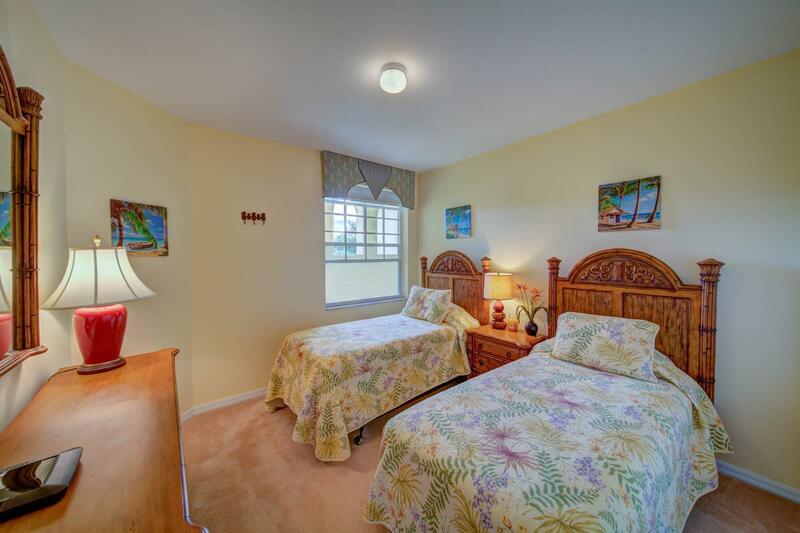 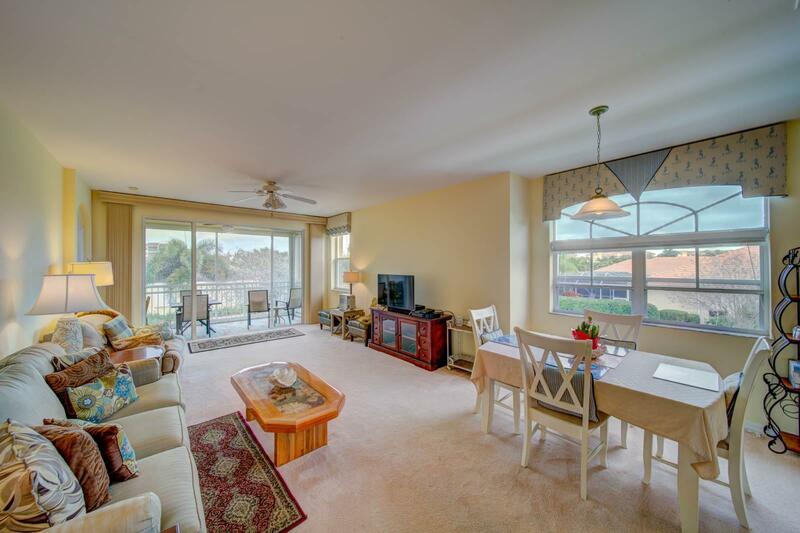 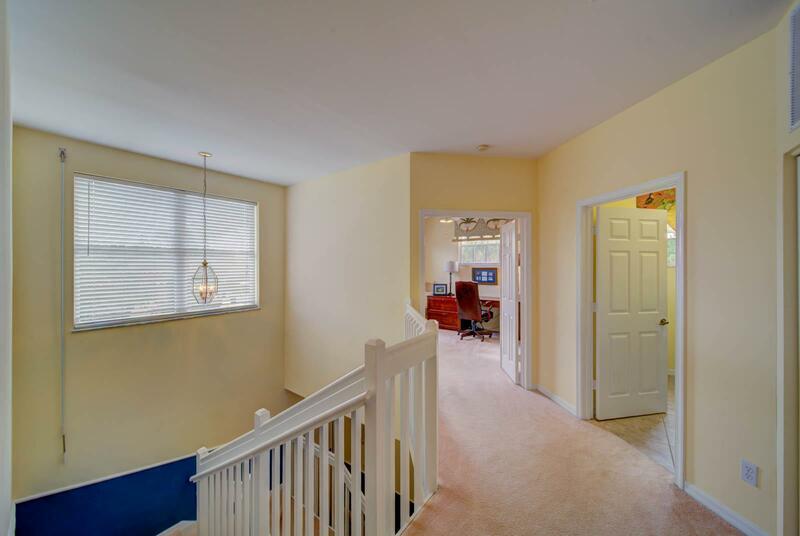 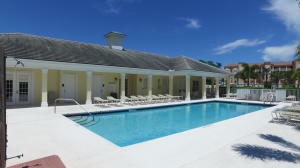 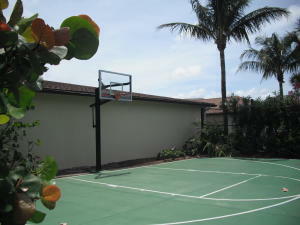 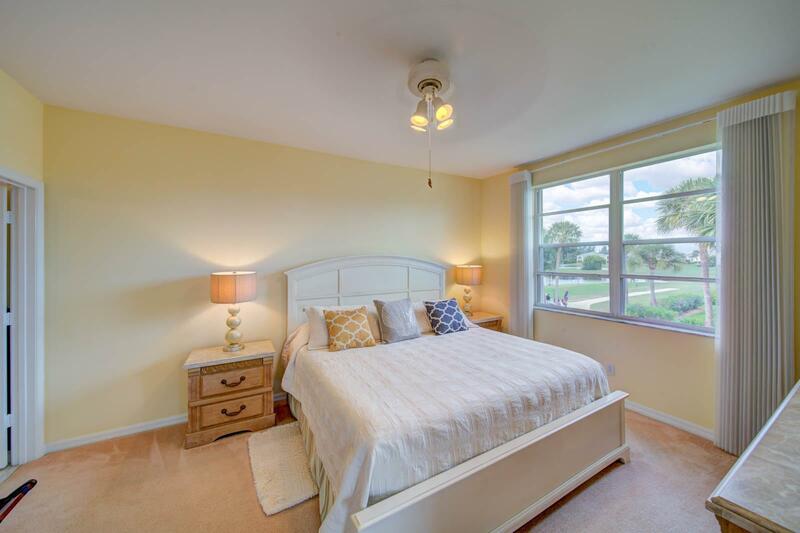 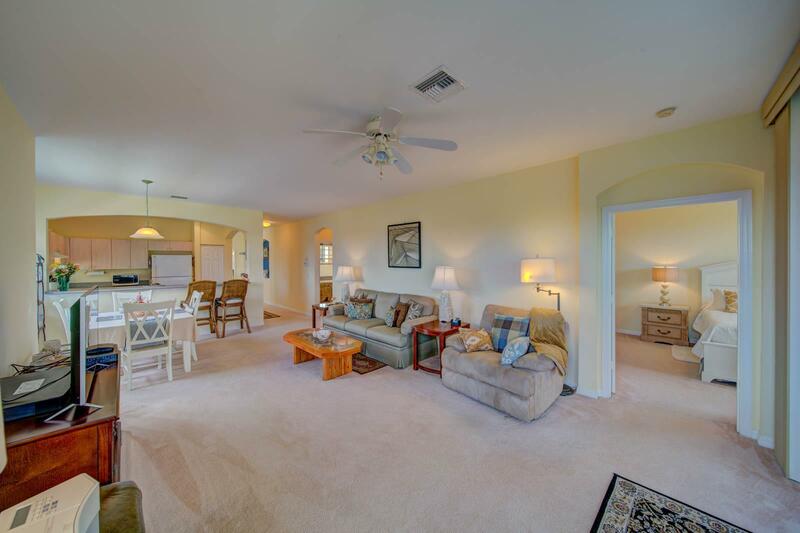 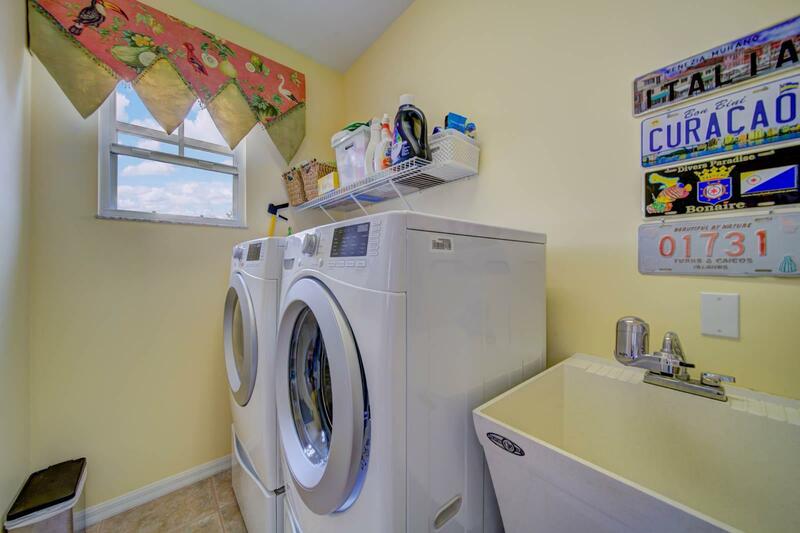 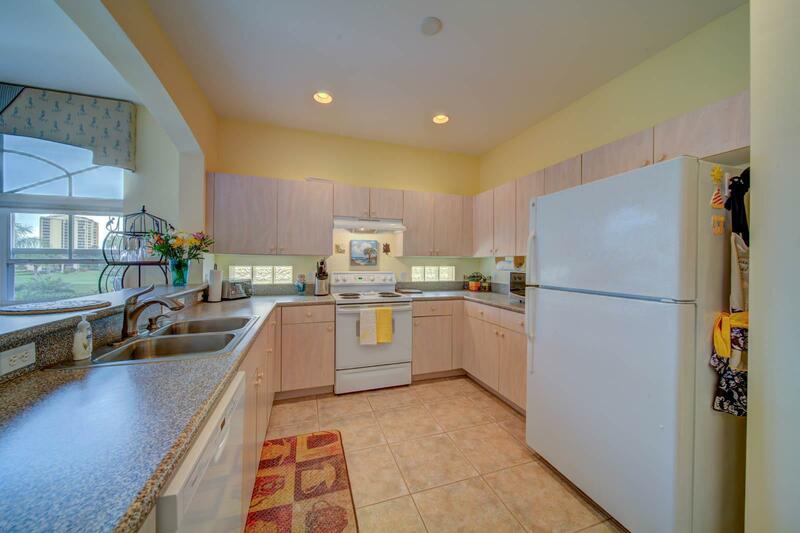 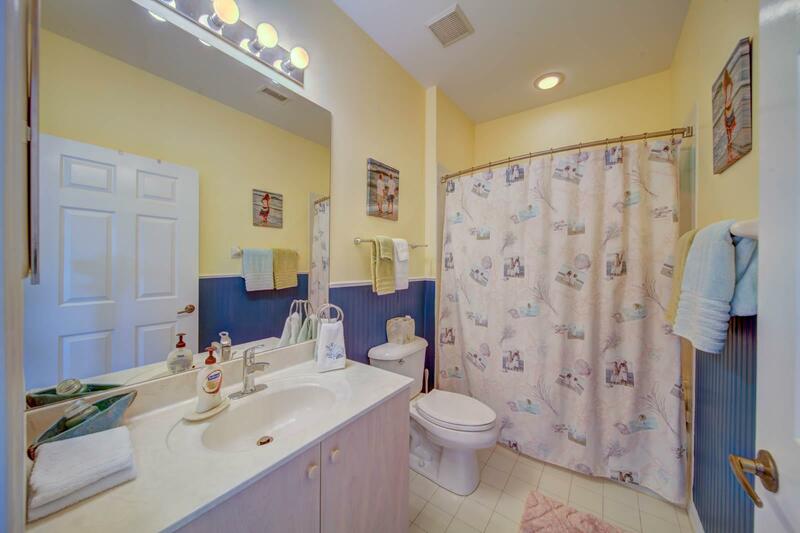 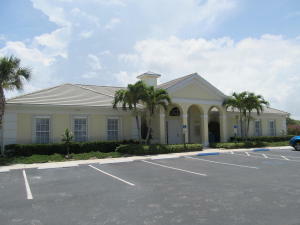 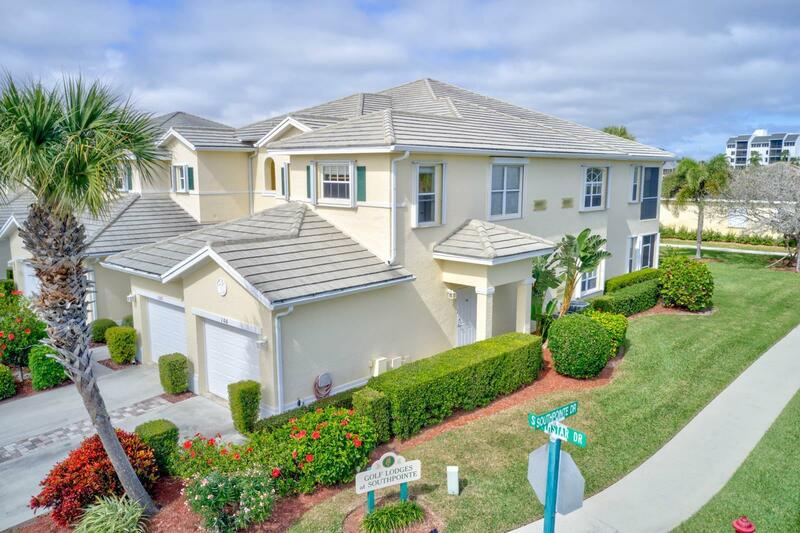 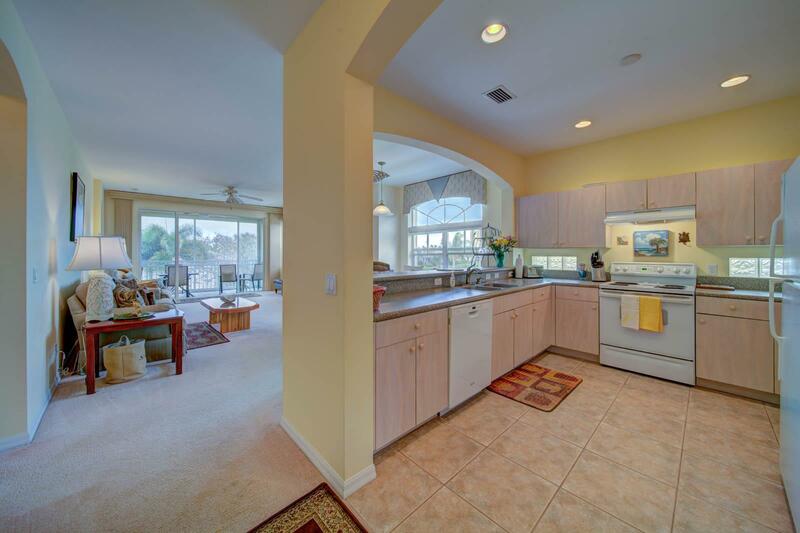 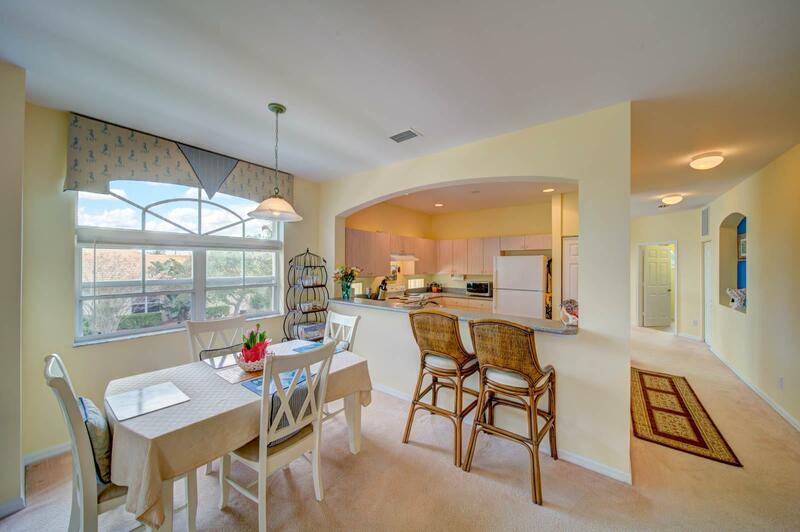 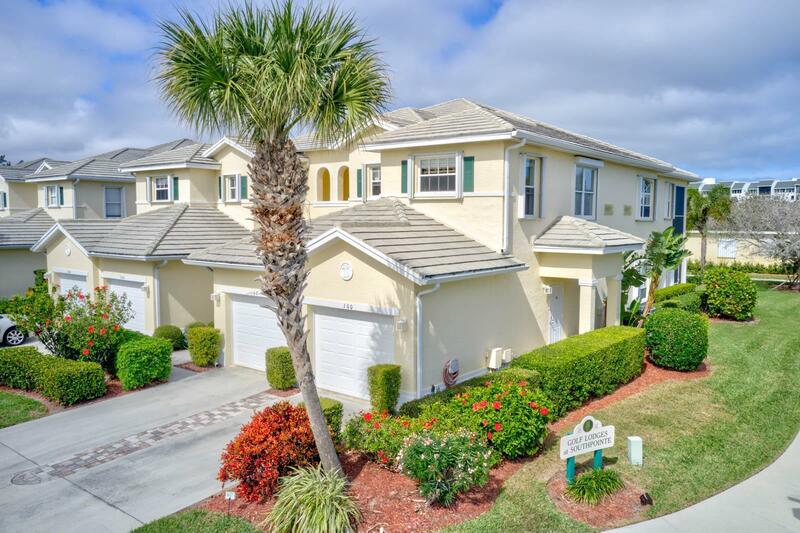 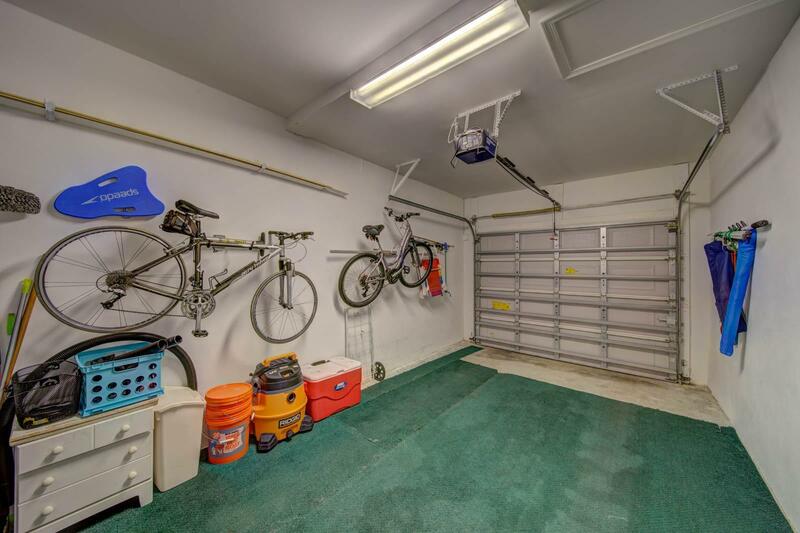 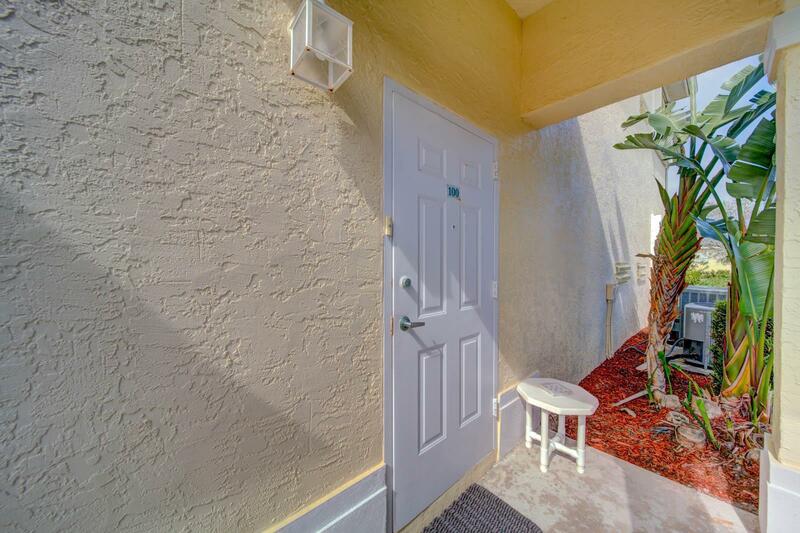 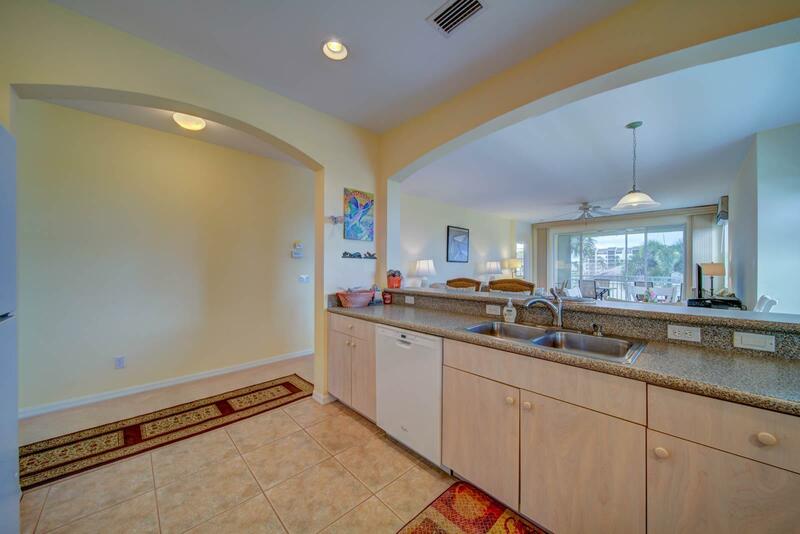 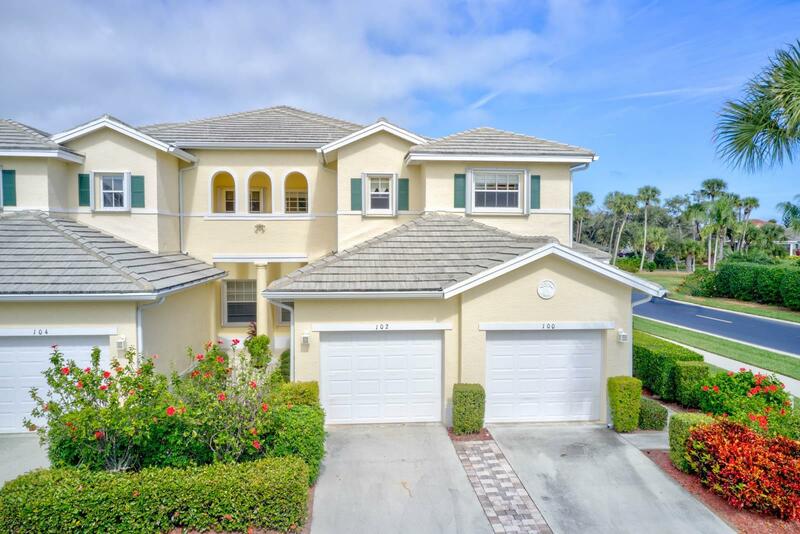 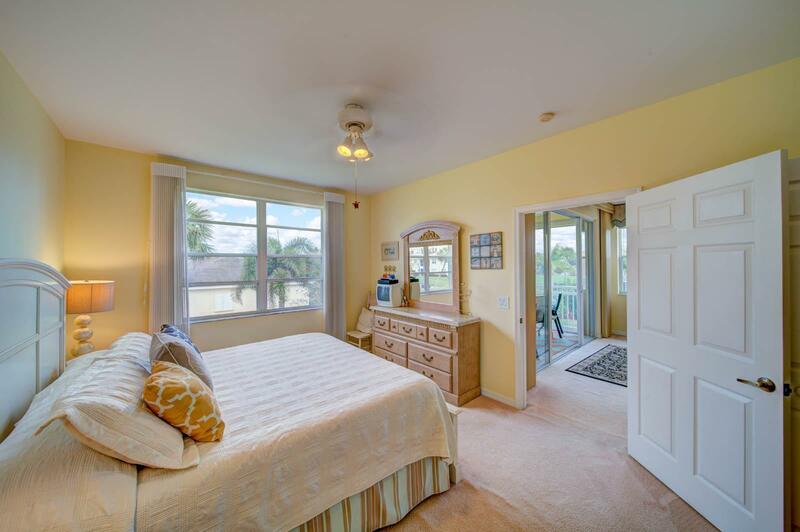 Public Remarks: Enjoy the Florida lifestyle from this 3 bedroom, 2 bath, 1 car garage corner unit with a townhouse feel! 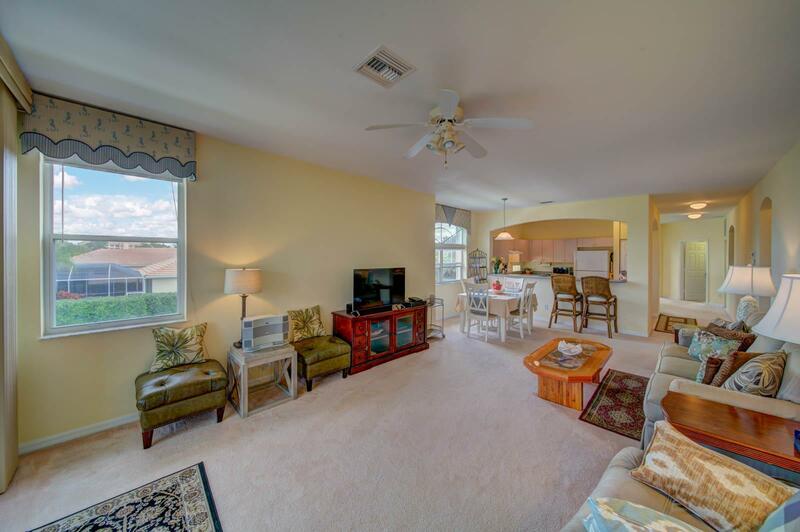 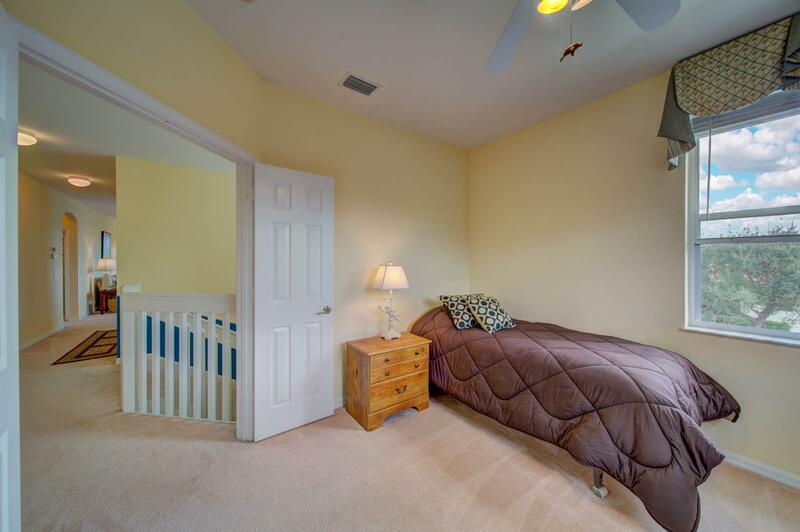 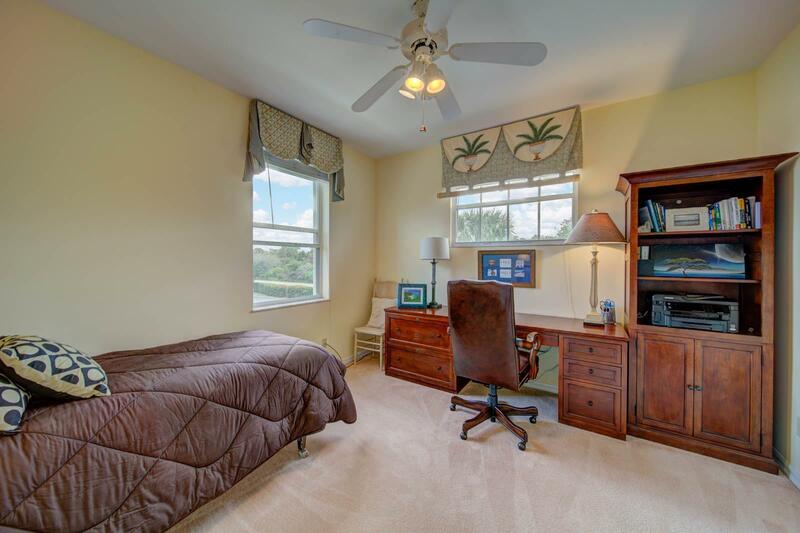 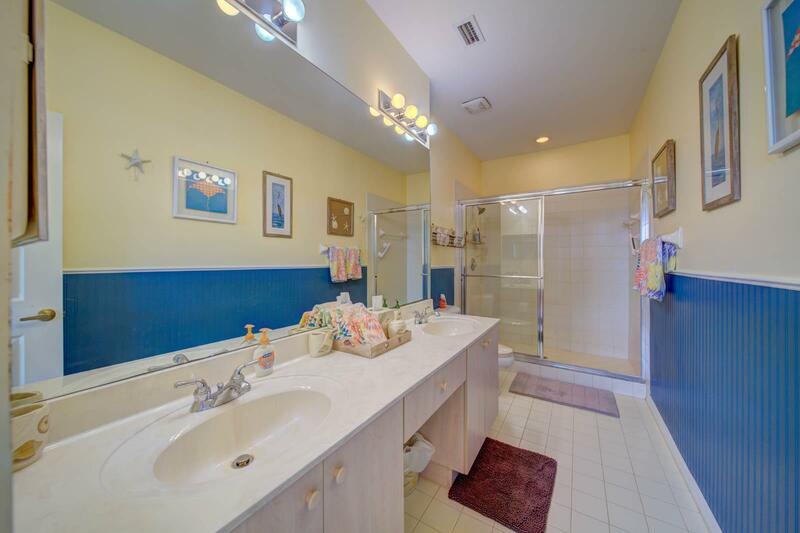 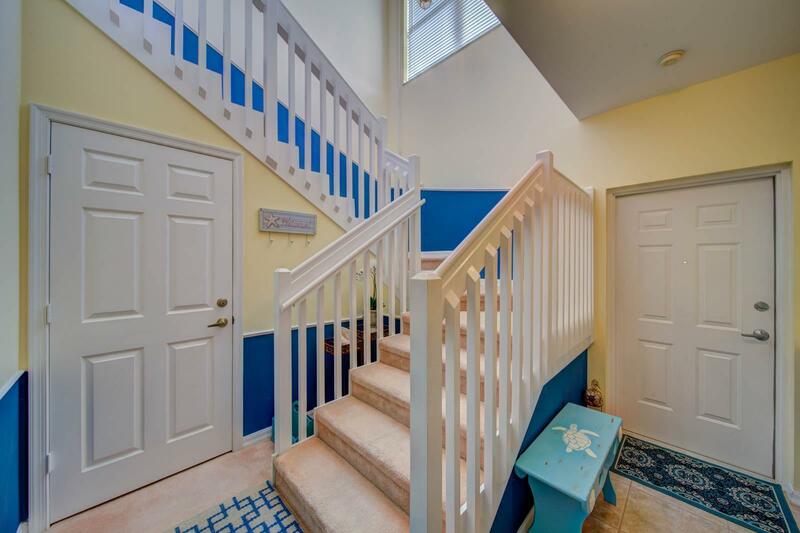 This well maintained home is light, bright, spacious and being sold totally furnished. 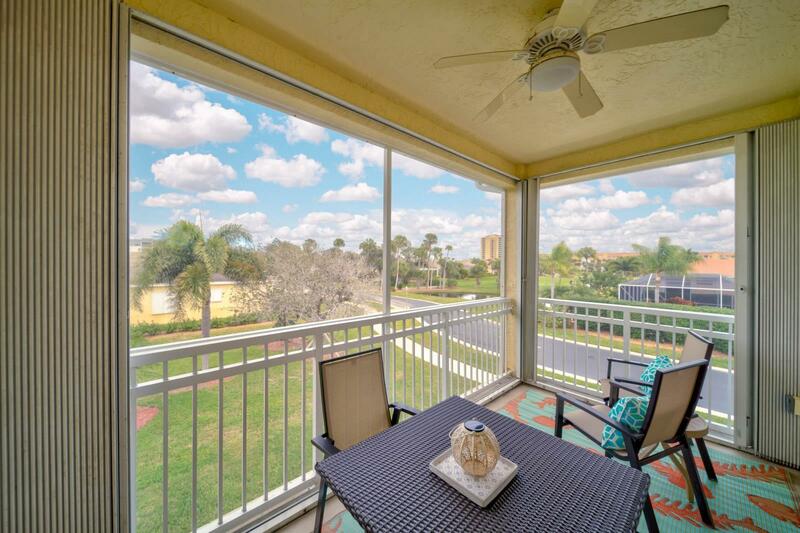 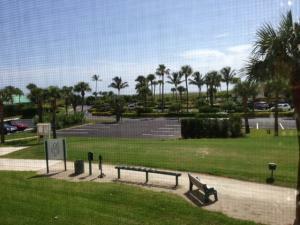 Large screened balcony for you and your pet to enjoy the view and watch the golfers. 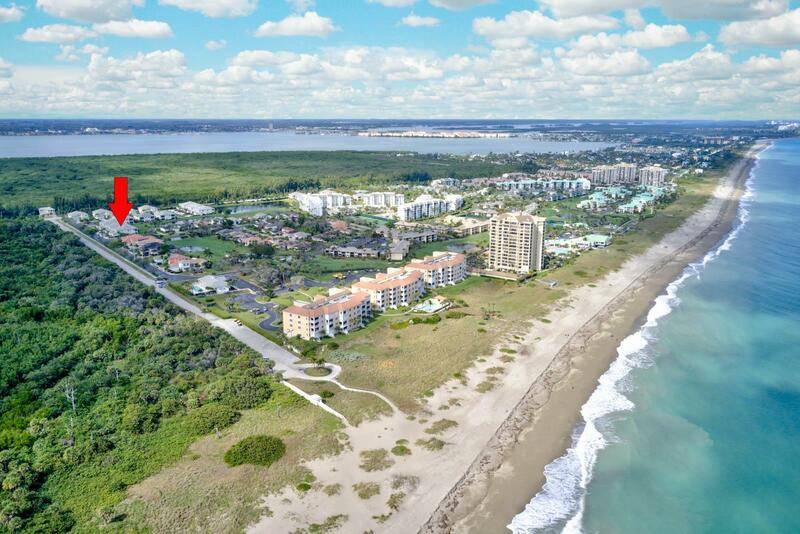 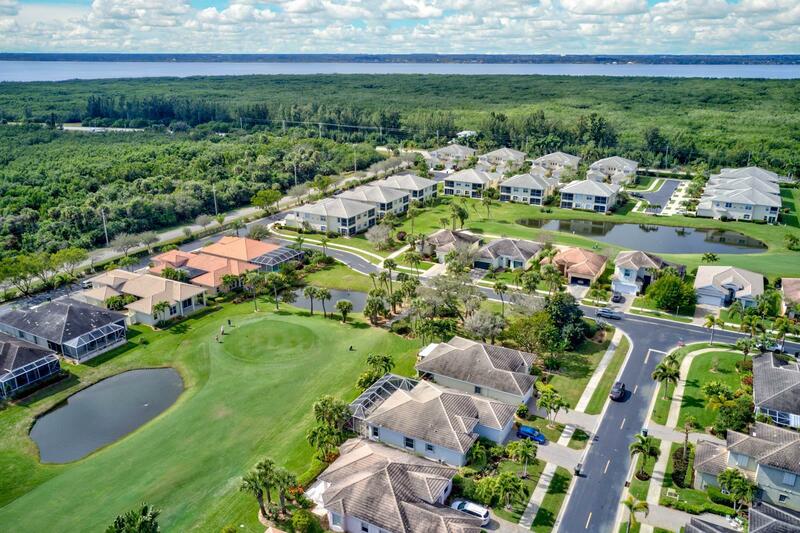 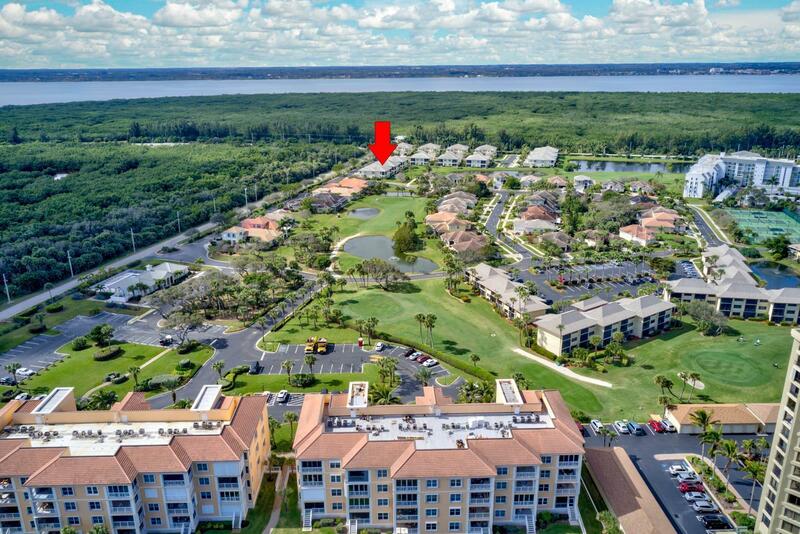 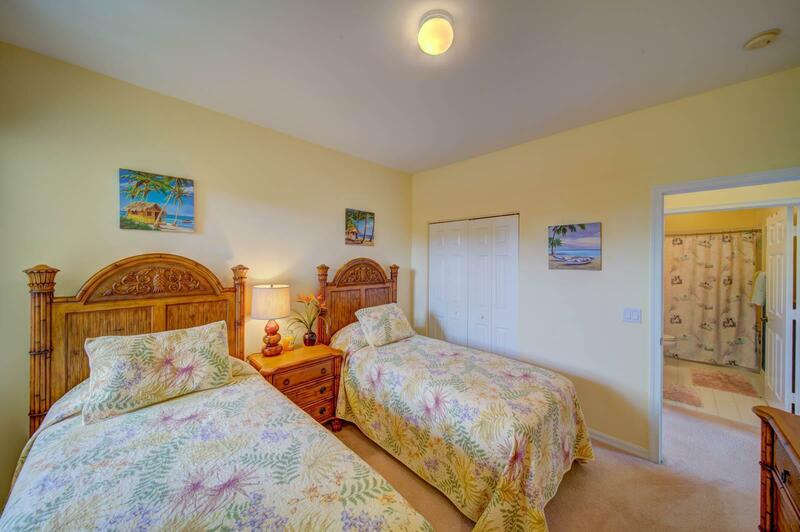 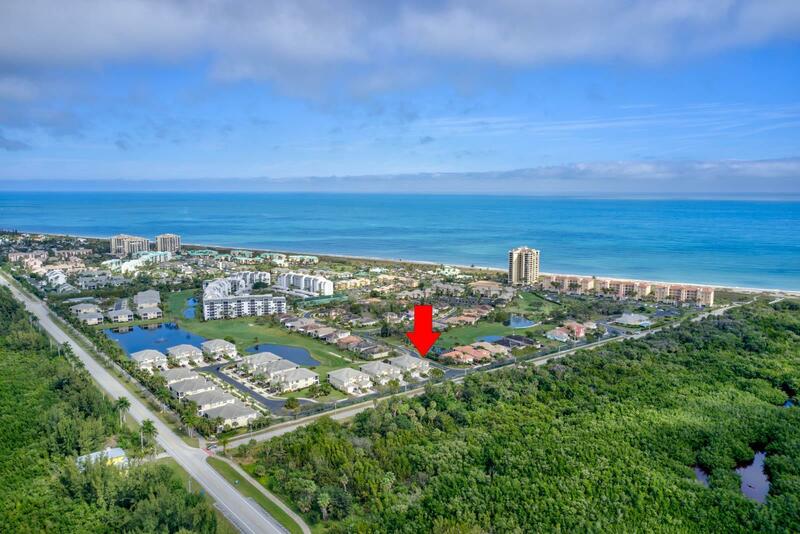 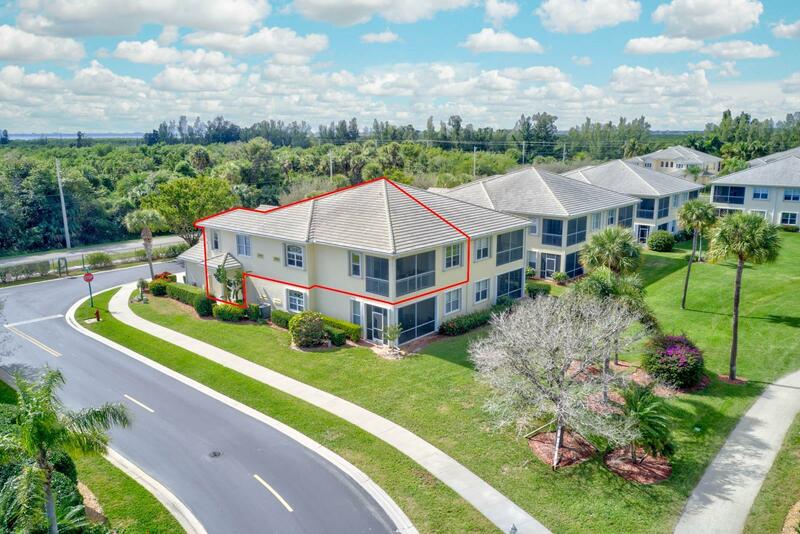 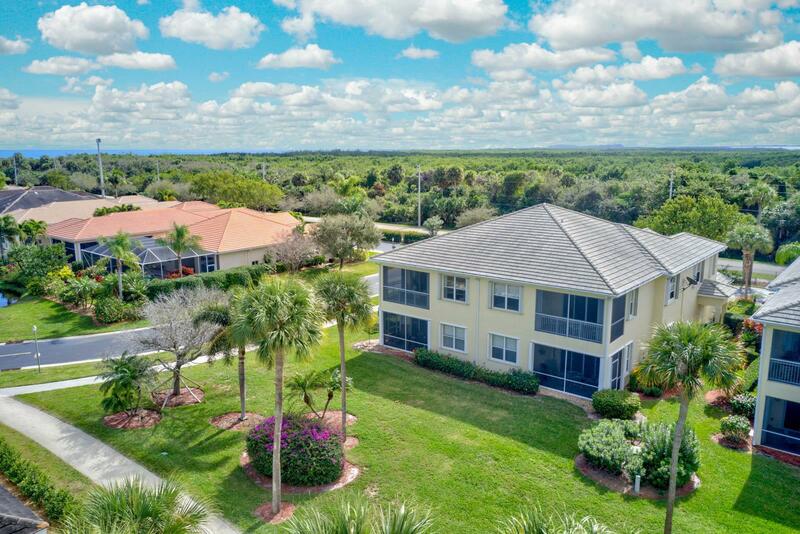 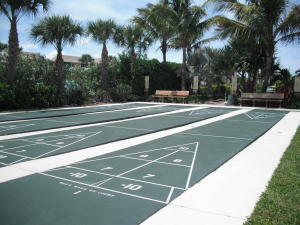 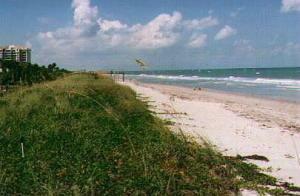 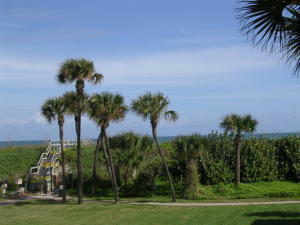 Ocean Villages with ALL its amenities and 3000 feet of beautiful South Hutchinson Island beach does not disappoint!